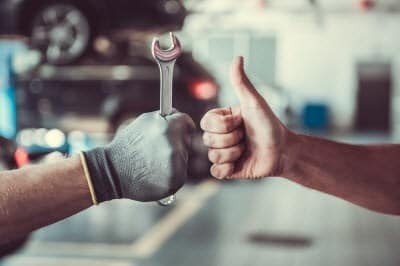 If you’re searching for a Honda dealer near Abington, PA, that’s able to provide you with a one-stop automotive experience, we here at Sussman Auto Group would like to present you with the following preview of our various services. We’ve compiled this list of our departments and a few of the distinguishing highlights that set each one apart. Read on to get a sneak peek of what we have in store. If you have any questions, don’t hesitate to contact us. A member of our team will be happy to speak with you. 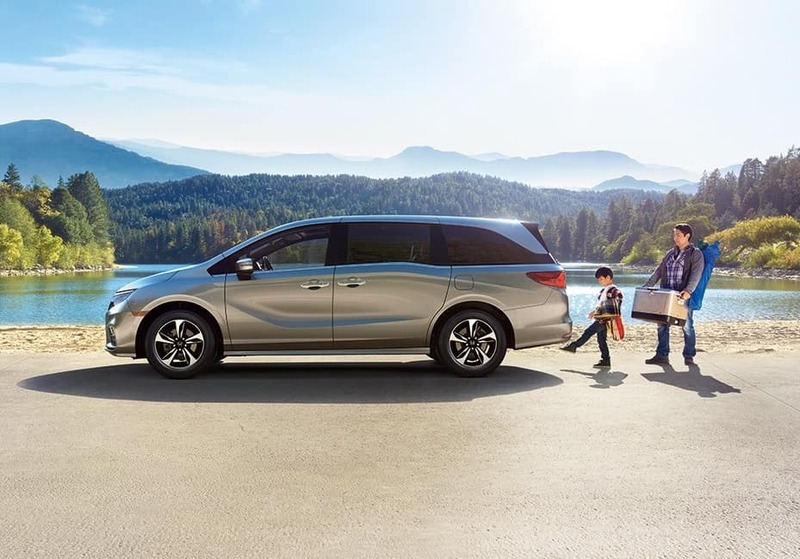 From the CR-V to the Accord to the Odyssey and everything in between, our showroom and lot are fully-stocked with a wide variety of quality Honda vehicles. We’re confident we’ll be able to help you find the one you have in mind. While you’re busy weighing your options, remember to check out our assortment of Honda Certified Pre-Owned vehicles. Each one has fewer than 80,000 miles, is less than six years old, and has passed a thorough 182-point inspection. Whether you’re interested in looking into your options for an auto loan or leasing is more your style, our finance specialists will assist you in choosing the option that best fits your needs. They’ll discuss all of your options in detail to ensure you have everything you need to make an informed decision. Battery test? Brake pad replacement? Wheel alignment? Whatever it is you need, the certified technicians that make up our service department are here for you. They combine the latest technologies and know-how to get the job done in accordance with your standards as well as ours. As an added convenience, we provide you with the option of scheduling your service center appointments with us online. The Abington area features a wide array of options for its residents to keep themselves entertained. A few of the favorites when it comes to the nightlife include Crooked Eye Brewery, Vintage Bar and Grill, Blue Comet Bar & Grill, King’s Corner Public House, The Wet Whistle Bar & Grill, and The Glenside Pub. In terms of entertainment, the Keswick Theatre is an ideal spot for live shows and the Ambler Theater is always showing the latest movies. If you’re ready to begin your car-buying journey with us and find out how we can help you enjoy your Abington area driving experience even more, take a look below for your next steps. 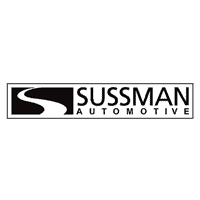 With our wide-ranging Honda inventory, helpful finance department, and convenient service center, the Sussman Auto Group is dedicated to satisfying your every automotive need. To get started, all you have to do is contact our Abington team and set up your test drive.